It’s said the definition of madness is doing the same thing, over and over and over again expecting a different result. 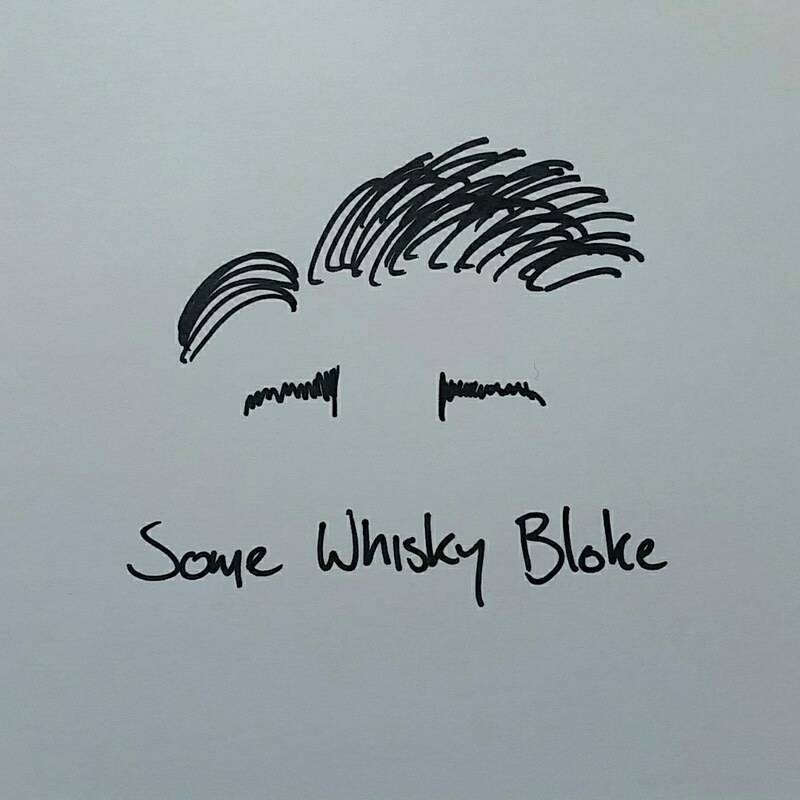 When all is said and done, you might think that parts of the whisky and whiskey world are a touch mad; the same things have been done, year in year out, with no change in sight. However innovation has generally been a trademark of Irish distillers, and so we get to the Method and Madness, where Brian Nation and the guys at Midleton have elected to take a different route with these particular whiskies. Designed to showcase the next generation of Irish spirit with a twist of something new (madness) while still paying tribute and honouring the traditions and expertise of the Midleton generations (method), the Method and Madness range was born, seeing an interesting tweak on old hands. Our dram today is the Single Grain finished in virgin Spanish oak. Now as exciting as all this may be seeing the various cask finishes, my personal enjoyment comes from seeing a grain whiskey readily available on the market. Grain whiskey is criminally underrated, and has been for a number of years. Sure, there may be the occasional release every now and then, but when grain whiskey production is so high you would expect for at least some of it to reach the market as a single grain, rather than in blends, right? It’s nice to see Midleton stepping in and releasing a grain to fill that gap, as I know I am not the only one who has been aching for a Single Grain to come onto the market. Our nose was a thick oil painting of a mad artist’s hungry dreams; grapefruit flesh, green pineapple, firm nectarines atop a lacquered wood school desk. As we poked around the fruits we saw deeper layers of dark cocoa powder, macadamia and brazil nuts with some hot caramel and dark fudge moving over the top. And then we reach the wood that provides the backing; pencil shavings, lead, pine wood chips and spicy wood in the end. The virgin Spanish oak certainly adds its own bits of spice and flavour, but is a bit heavy atop the ex-bourbon. The palate brings forth spicy incense smoke with tannic stone fruit hearts, mango, sour grapes, unripe banana with an orange studded with nutmeg and cloves. As it breathes it continues to develop, holding out pipe smoke, rye bread with marmalade, cane sugar, rusty ammunition cartridges and an over heating belt sander sparking in the back. Once we get through these, we get to vanilla essence, pre-whipped cream with tart plums and cherries. Our finish is medium, with tannins under caramel, oak, clove and a touch of burnt rosemary. It’s quite tart and puckering while being an intensely chewy dram, the caramel really coming out to give you a firm sweetness that does well to balance the oak. Method and Madness. I love the name. I love the bottle, certainly a feat of brilliance for the design team, and the whiskey is good. It’s not great, but certainly it stands above others of its ilk, few and far between as Single Grains are. The decision to finish in the virgin oak really adds to the spice and woody balance, giving it more personality than you would expect (personally I would quite like to see the same whiskey finished in a virgin American oak barrel), but it while it may not be a Single Grain for Single Grain lovers, it certainly is a brilliant way to bring someone into the Single Grain loving fold. Now I just need to save up to try their 31-year-old.